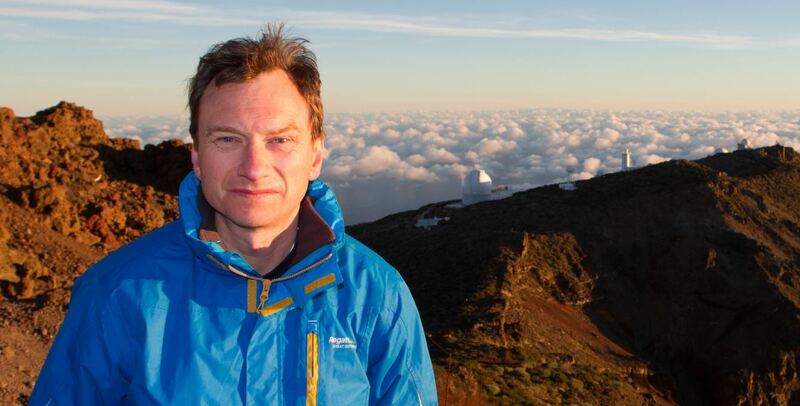 With Asteroid Day (Friday 30 June) approaching, a leading astrophysicist from Queen’s has warned that an asteroid strike is just a matter of time. Professor Alan Fitzsimmons from the University’s Astrophysics Research Centre has said it is a case of when an asteroid collision will take place, rather than if it will happen. The discussions and presentations will be streamed live from Luxembourg on 30 June at https://asteroidday.org/live/ when the experts will be answering questions from followers via social media. Hundreds of supporting events will be held in over 70 countries.